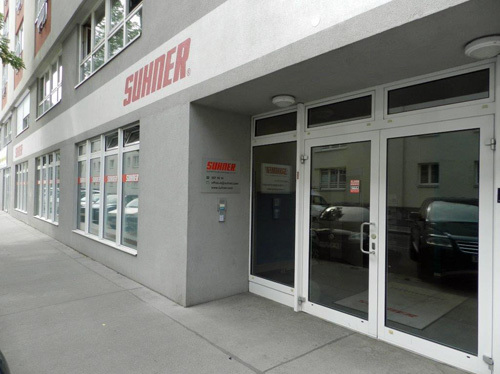 Suhner SU-matic Austria has already been in existence for more than 40 years. Our company specializes in providing customer-specific solutions. 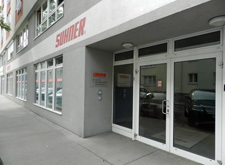 The company employs 11 staff members, 8 of whom travel around Austria as field service representatives. Abrasives, electric and compressed air tools as well as machines with flexible shafts for professional surface technology. Cost-effective and rational machining units for industrial applications: Drilling, milling and thread tapping, etc.